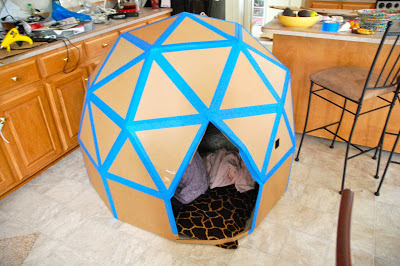 You can create all sorts of amazing things with a Cardboard box! From Home decor, kids toys, and organizing. Easy DIY Craft Tutorial Ideas. Have you noticed how popular cardboard is becoming? We see it everywhere; with the pizza you purchase, the fun stuff you bought online is delivered in it and it comes in handy when you’re moving. But I am not talking about the common uses of cardboard. 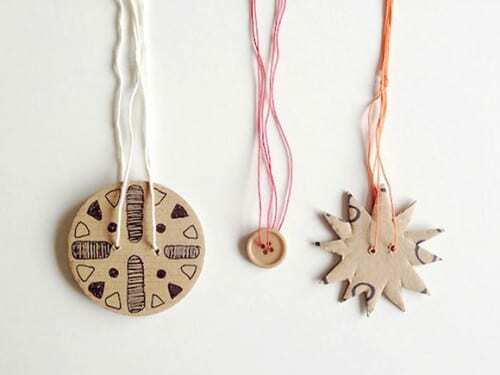 Cardboard has become something that you craft with, play with and even decorate with! I hope you enjoy this fun round-up of some of the most amazing things that you can do with cardboard AFTER you receive those great new boots from Amazon. 5. The Coolest Cardboard House Ever! What have you made out of cardboard? Share and leave a comment below! SAVE WHAT CAN YOU MAKE OUT OF CARDBOARD TO YOUR FAVORITE PINTEREST BOARD! a fire, Lol! great roundup! Wow! These are so awesome! Thanks for sharing. Wow! This is an awesome list! Seriously cool! So glad I followed that link party link! I’ve made cardboard letters before, a different method but cardboard nonetheless. I also used cardboard to create the stencil for the hexagon patterned wall in our living room that we completed a few months ago. I’ve literally got an entire room full of cardboard boxes. Both good and bad thing I suppose. If I had more time I’d kill it with these freaking awesome crafts, but I don’t have more time so I just look like a hoarder. haha. 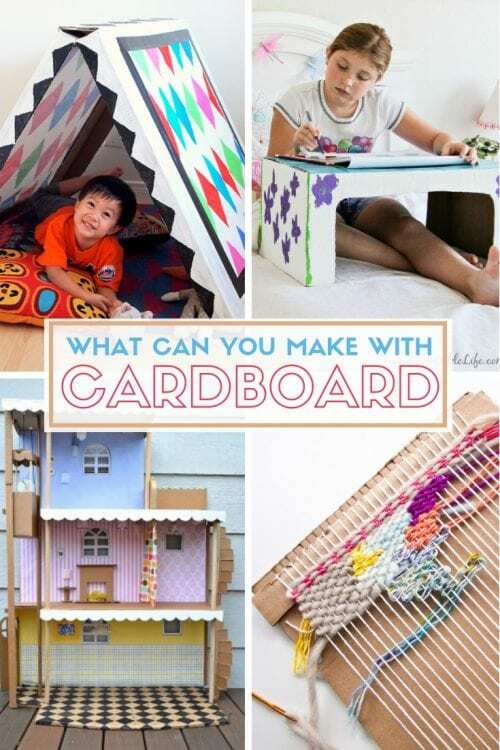 Love all of these ideas, and the kids will probably have WAY more fun with cardboard created items anyway! Found your link at Twinkling Toes! We’re also hosting a link party, our SUPER SUNDAY Link Party is live through Tuesday evening, stop over and share away! You were one of my picks to feature from the Monday Pin It Hop #21 at Pursuit of Functional Home with this great post about cardboard crafts! I’m a avid recycler and I loved this. Check it out at http://www.tammypstafford.blogspot.com. Thanks for pinning with us. A great round up, and thanks for including my cardboard box loom, we’ve had a lot of fun with it! Very interesting post! Great ideas, thanks for sharing! Very very cool- my kids are always doing projects with cardboard. Suppose I should photograph them & blog their creativity too. They will sure love all these new ideas. Thanks for sharing on Tutorial Thursdays this month. 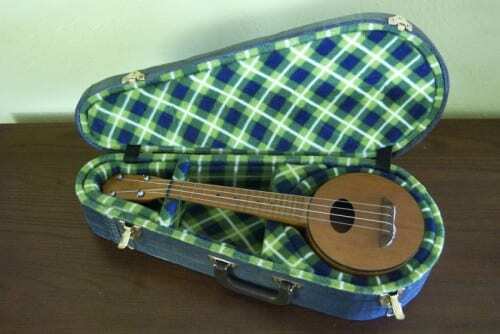 Who would have thought that so much could be done with a cardboard box? We usually have a few of them hanging around waiting to be re-shipped in, but this is awesome! My children will be inspired by all the ways boxes can be used for play. Thanks for sharing! These are awesome! We will be turning our stairs into a slide, that’s a must. Thanks for sharing. These are all just so much fun! These projects are amazing! Thank you for sharing them! I found you through Emily’s Linky Party. Great collection of cardboard ideas! I love the owl! What a great round up. 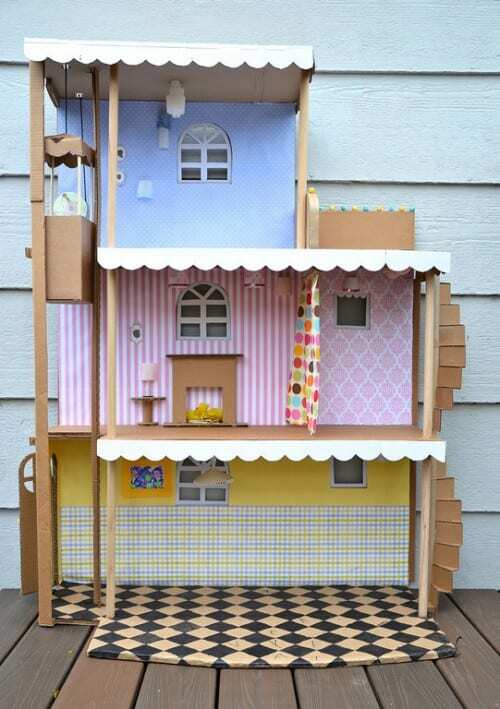 I love the doll house, and the starts. Thanks for linking up to Bewithcin’ Projects Link Party, hope you will join us again with us this Sunday morning! Those are incredible ideas! I’m definitely saving my next big cardboard box for our stairs. My kids will be occupied all day! (Especially if I make them go outside the basement door and run around the house to go down it again! 😉 Thanks for sharing with the Merry Monday LInky Party!